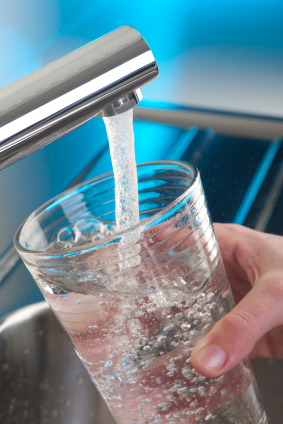 United Utilities called upon the nation to take strict water saving measures back in July. In the end, and after some cooler temperatures and a little rain fall, the company called off the Hose Pipe ban pencilled in for 5th August 2018. But it did not remove the stress and hassle of having to deal with an apparent scarcity. It’s August 2018, the height of summer, temperatures are soaring and water shortages have certainly been felt by all. However, there are other shortages contributing to the problem. In a major report, the Environment Agency recently “dammed” the water utility companies for not investing sufficiently in infrastructure. As a result, the equivalent of 20 million people’s daily water usage is being lost through leakages every day UK wide. So, wouldn’t it be good if there was never a hose pipe ban in your garden? Wouldn’t it be good if we were not reliant upon others for investment in much needed infrastructure? Each household is entitled to extract up to 20,000 litres (20m³) of water per day without any license. A modest size household uses approximately 1200 litres per day, so it’s more than plenty. Yes, for the average household, this is more than enough water to look after your needs. If you think you might use more than this daily limit of 20 cubic metres (Approx 4,400 Gallons), then you will need to apply for an Abstraction License, but this would usually only be the case for commercial usage of the water supply.